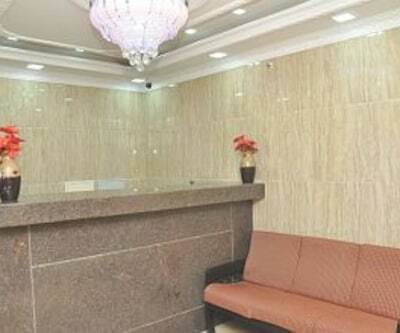 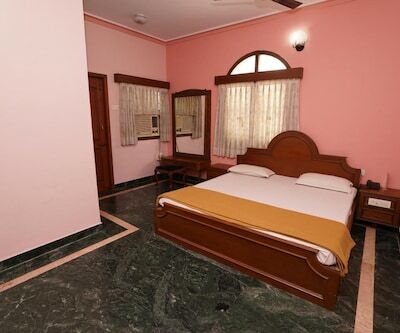 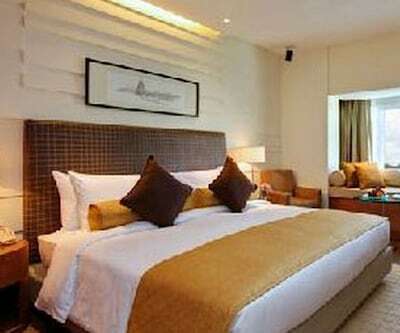 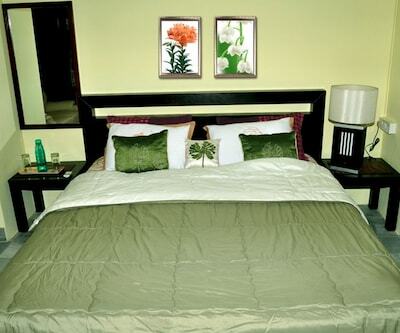 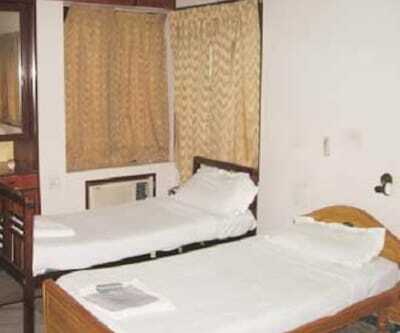 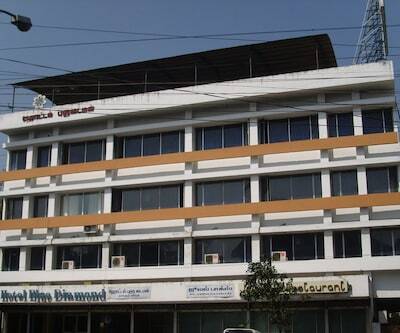 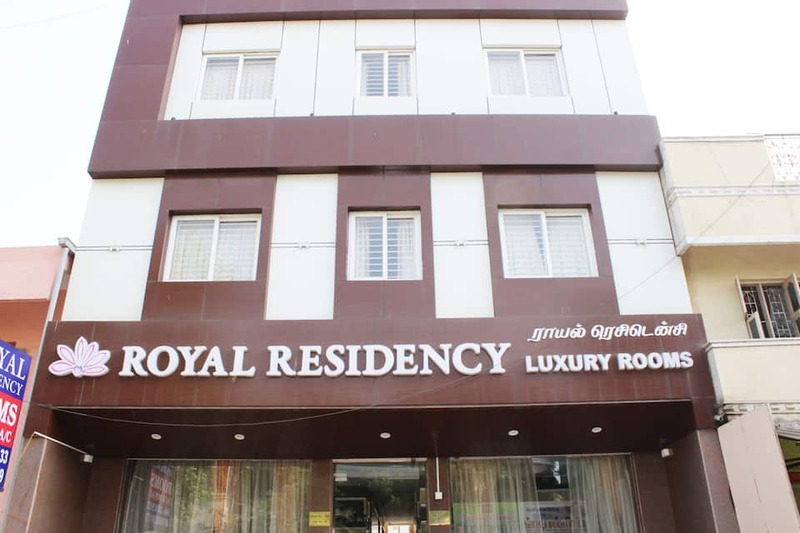 Conveniently located, Royal Residency offers a pleasant stay to its guests. 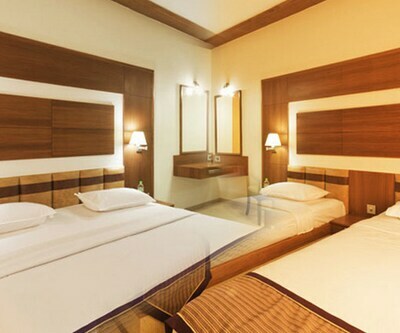 Guest can enjoy complimentary Wi-Fi access to all patrons. 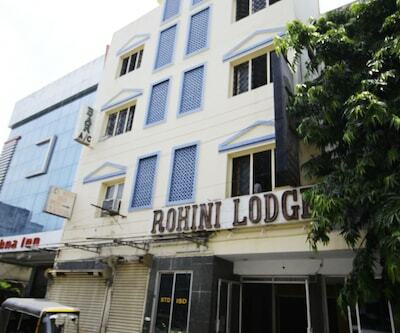 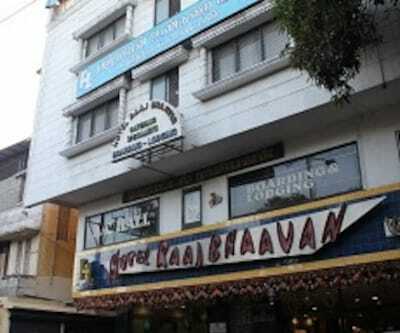 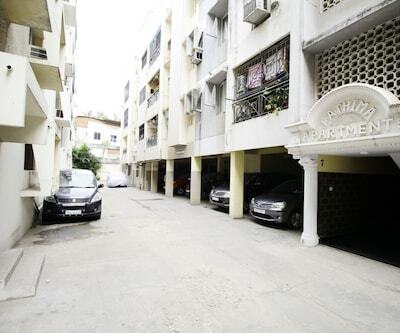 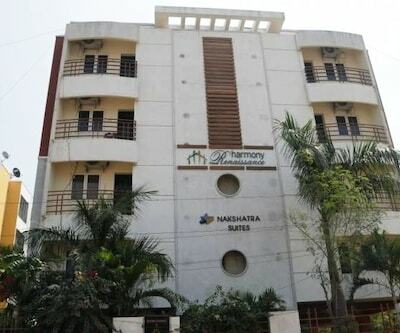 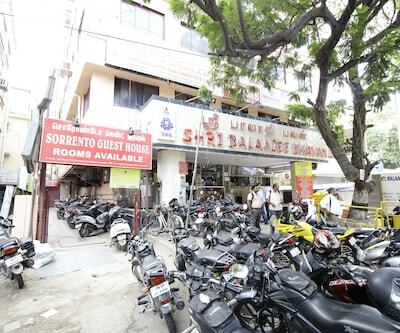 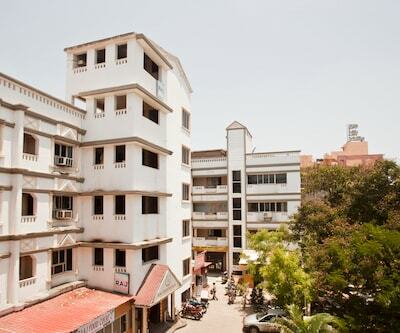 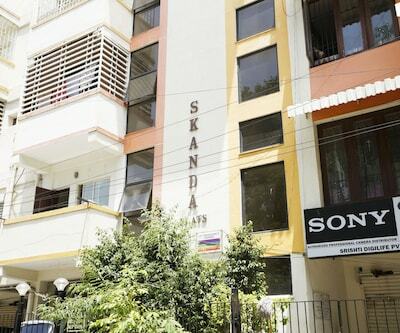 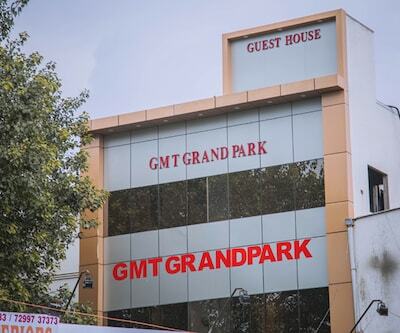 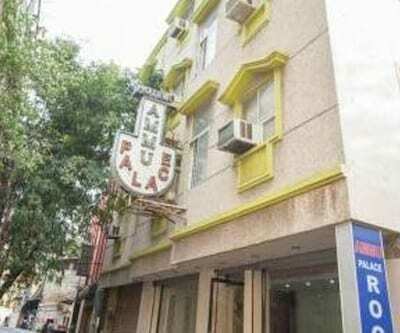 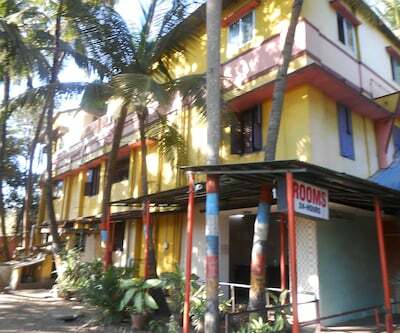 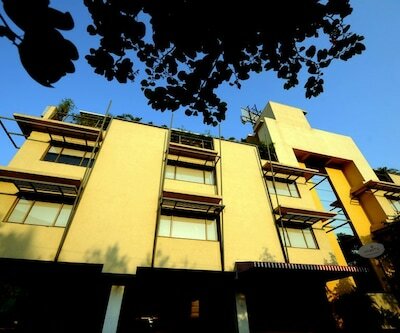 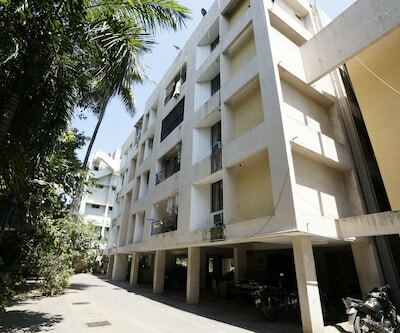 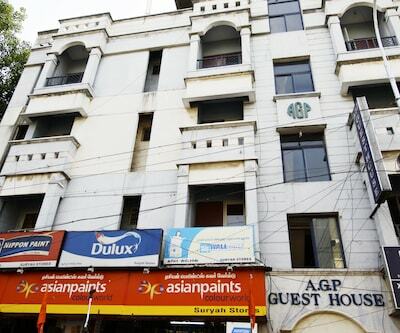 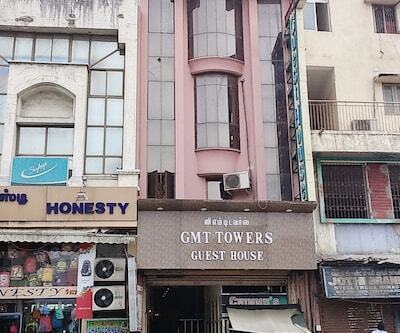 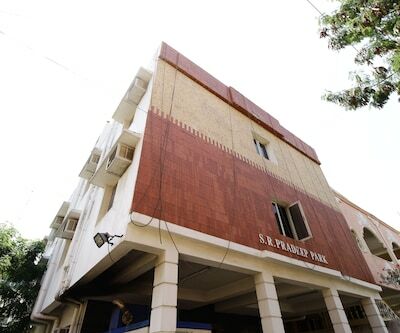 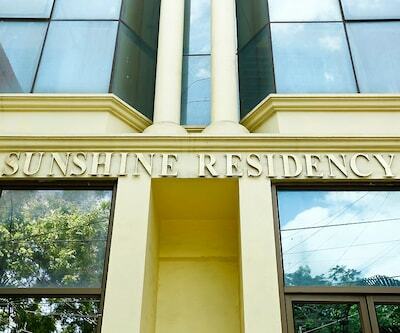 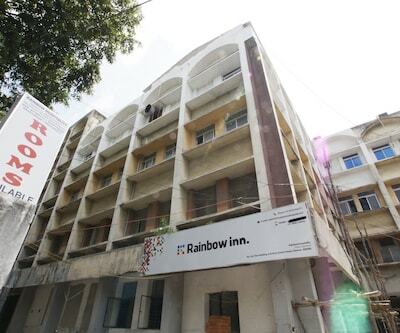 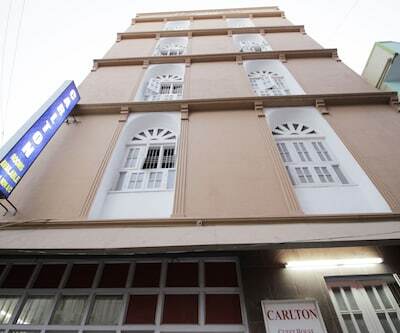 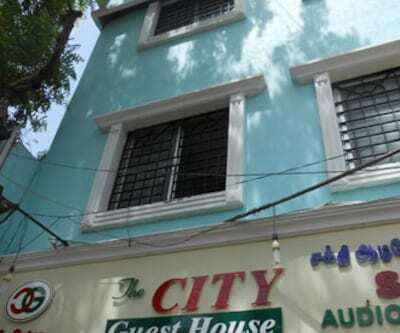 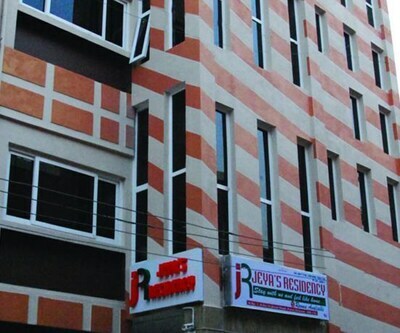 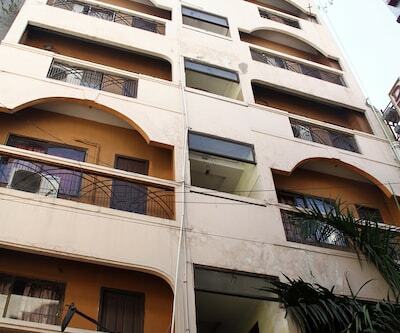 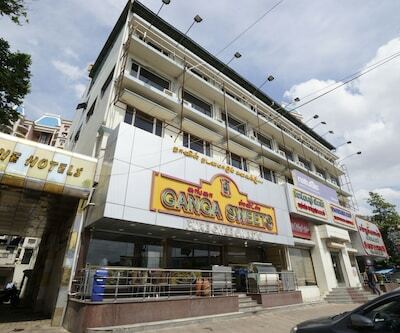 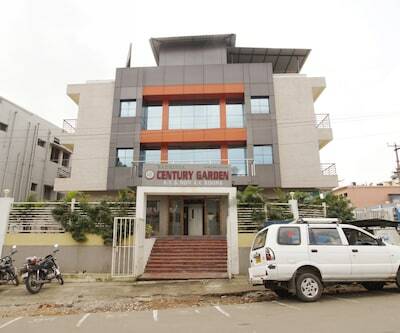 This 3-storey property has 21 well-maintained rooms. 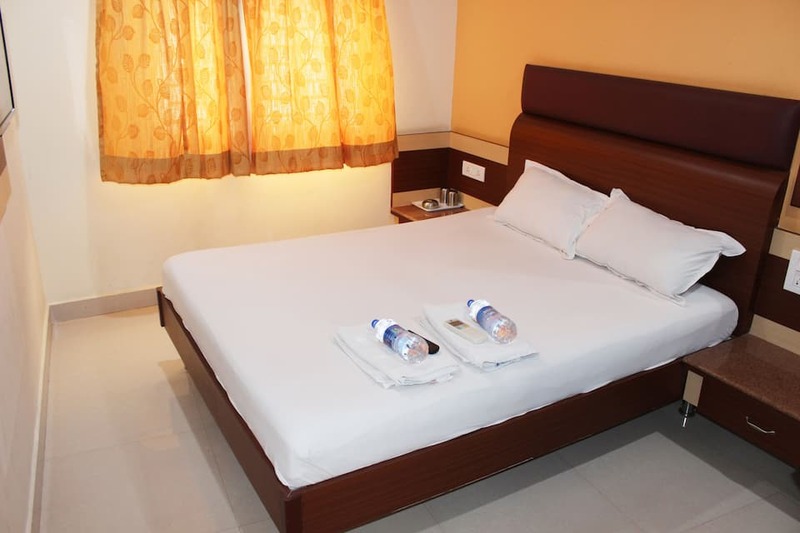 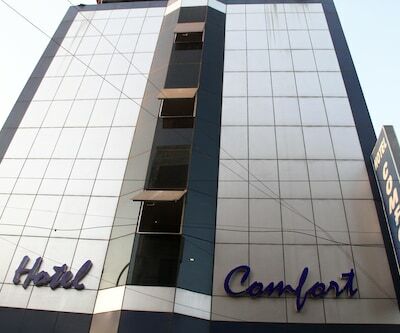 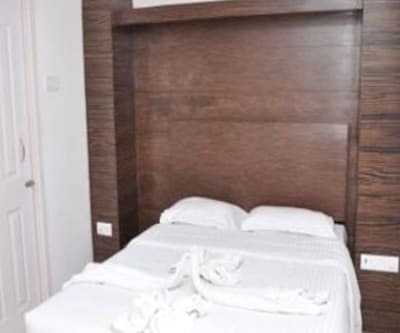 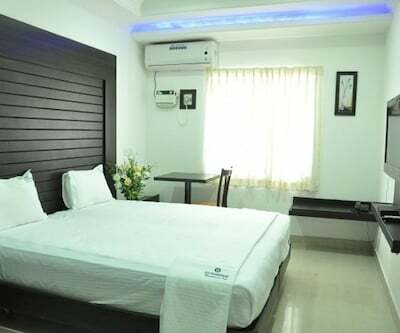 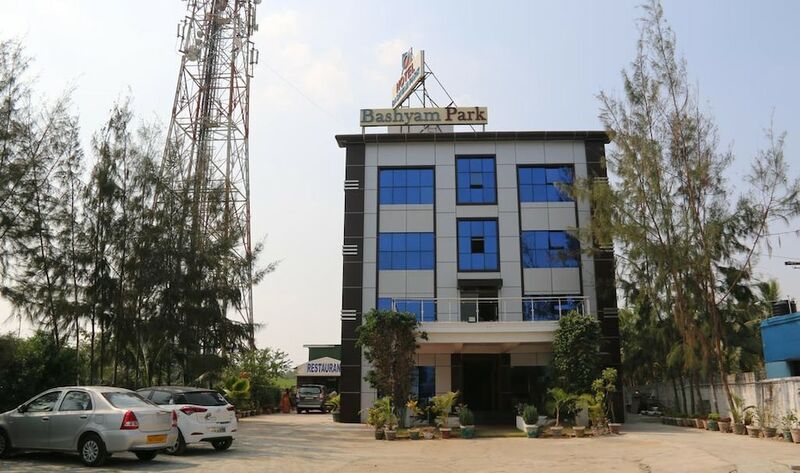 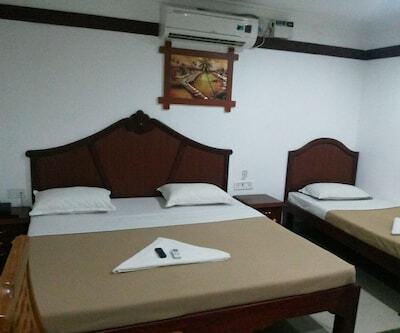 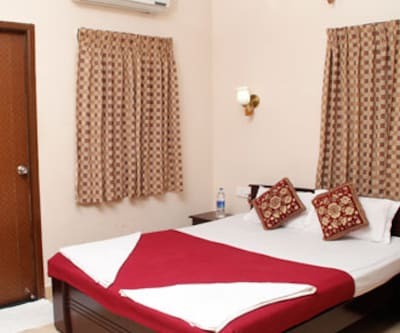 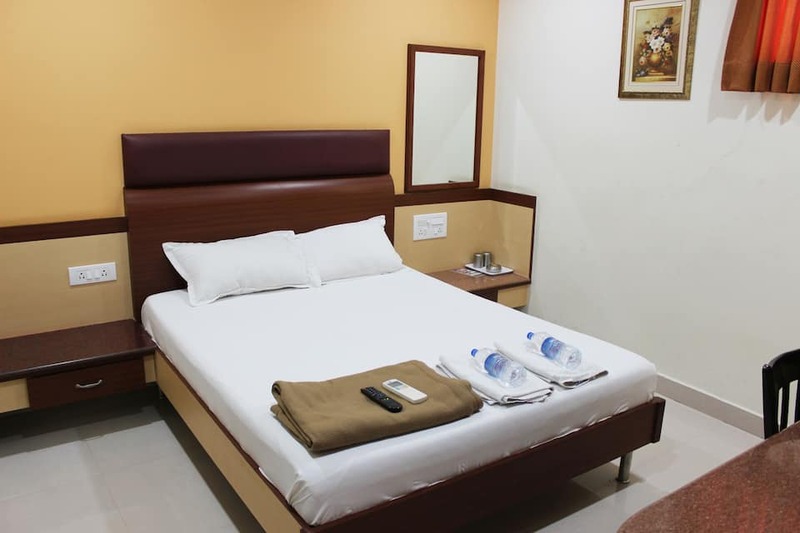 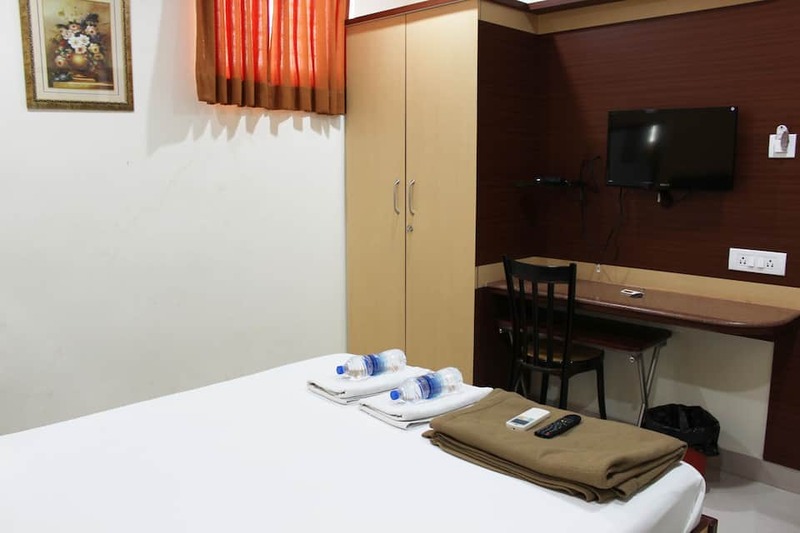 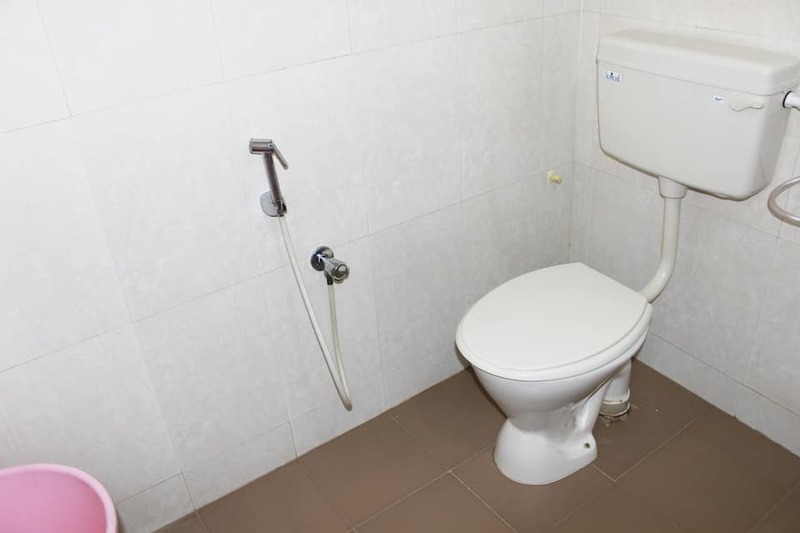 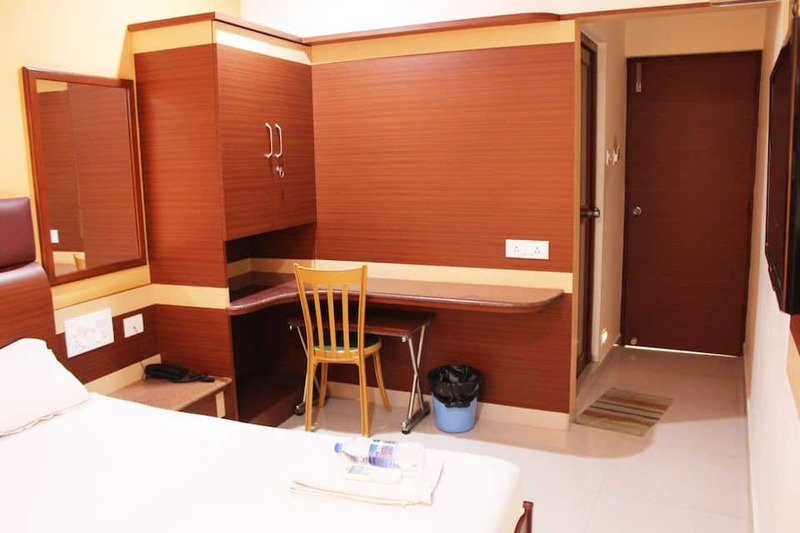 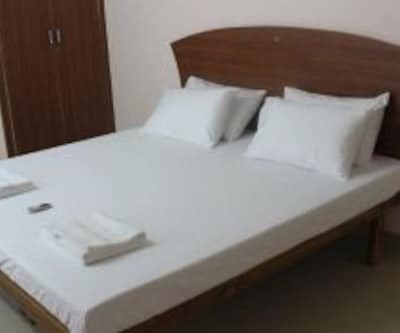 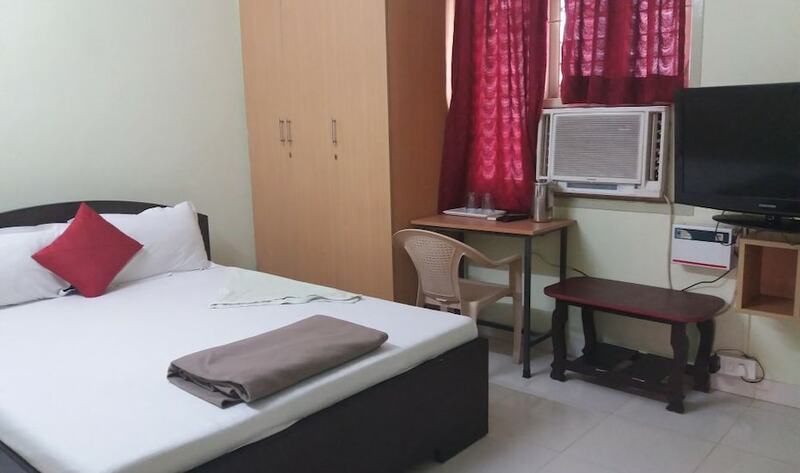 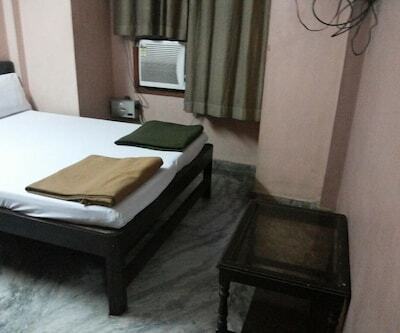 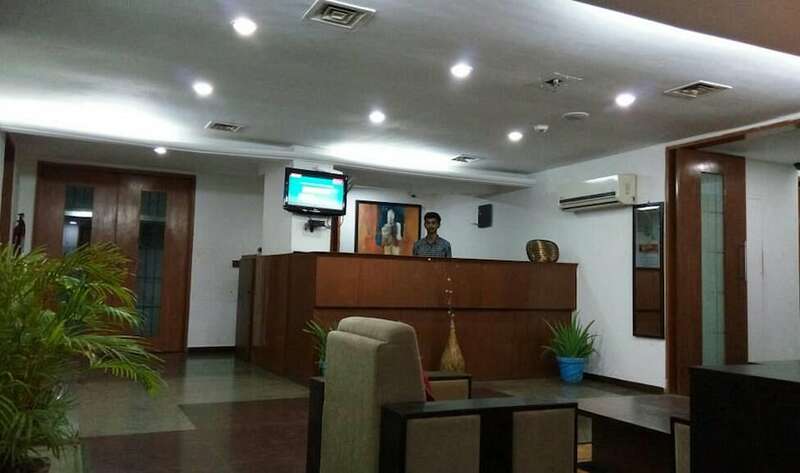 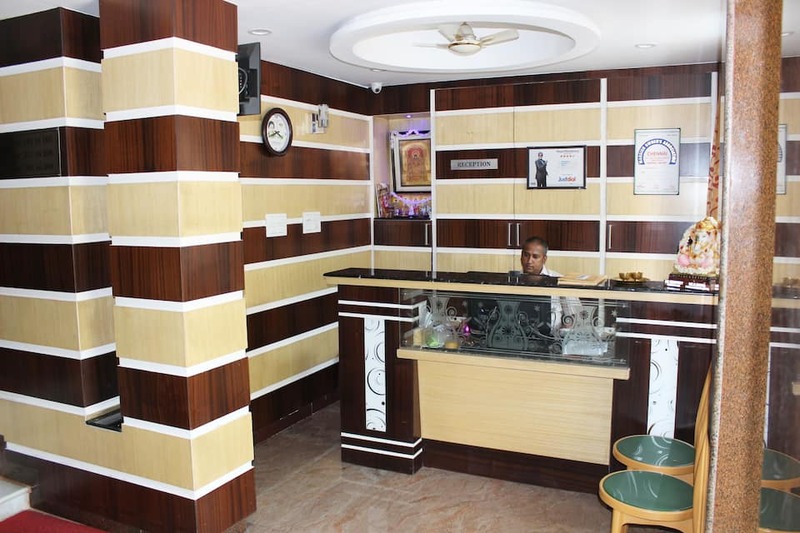 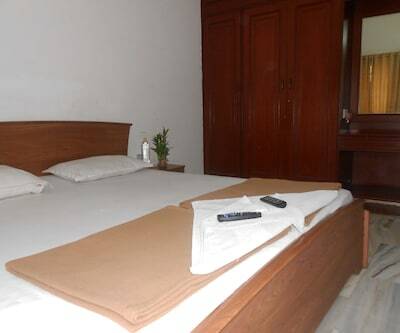 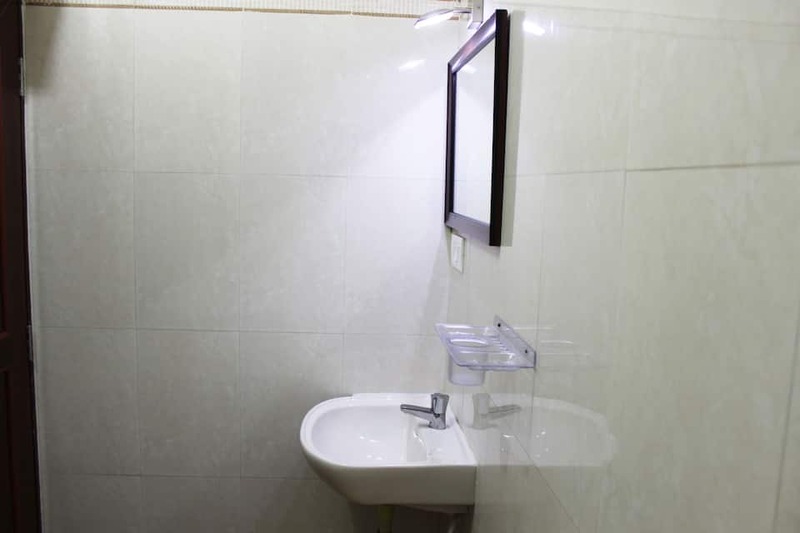 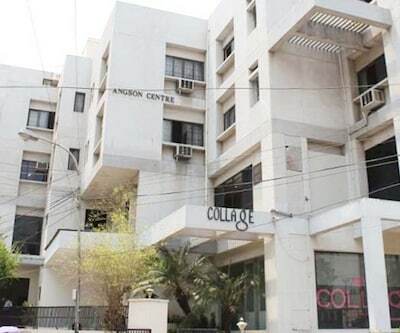 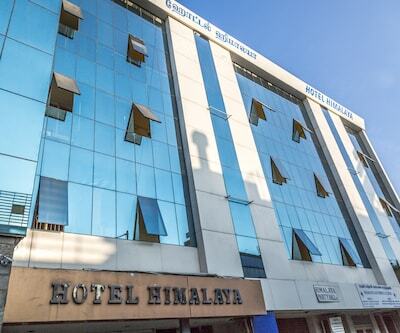 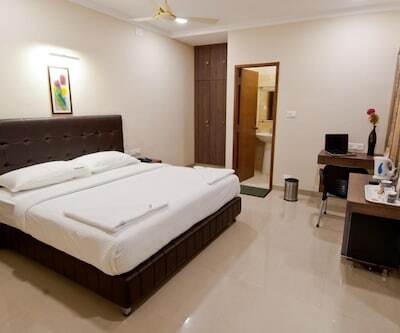 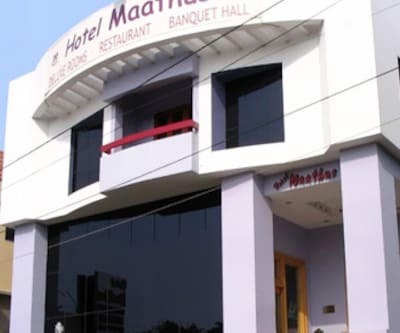 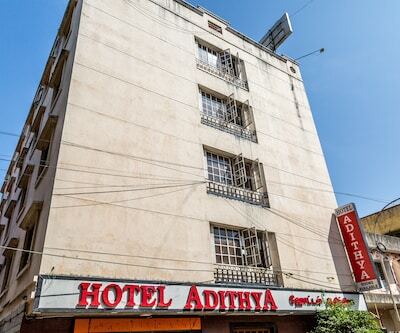 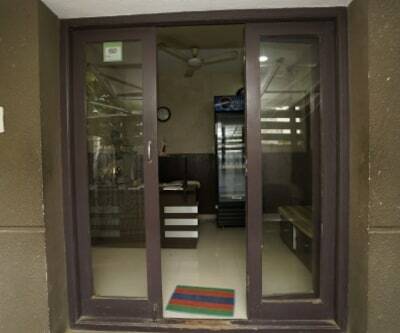 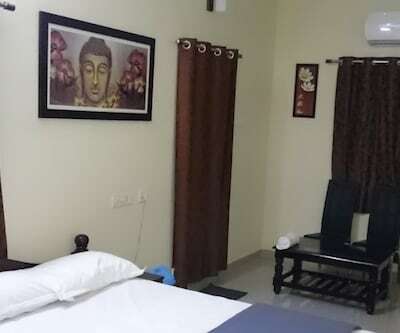 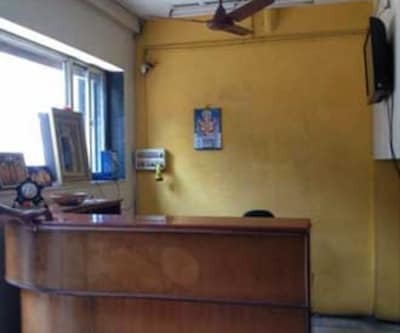 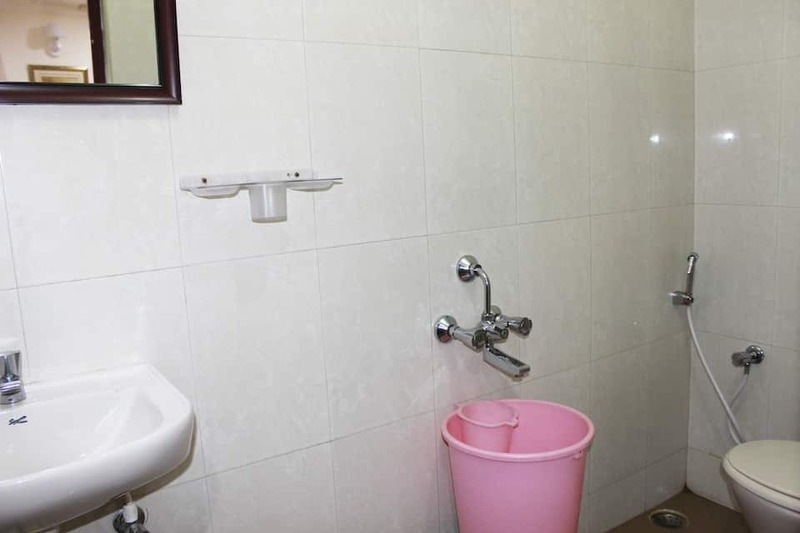 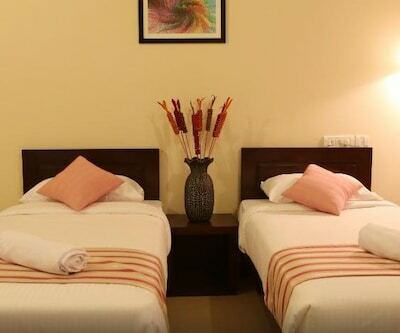 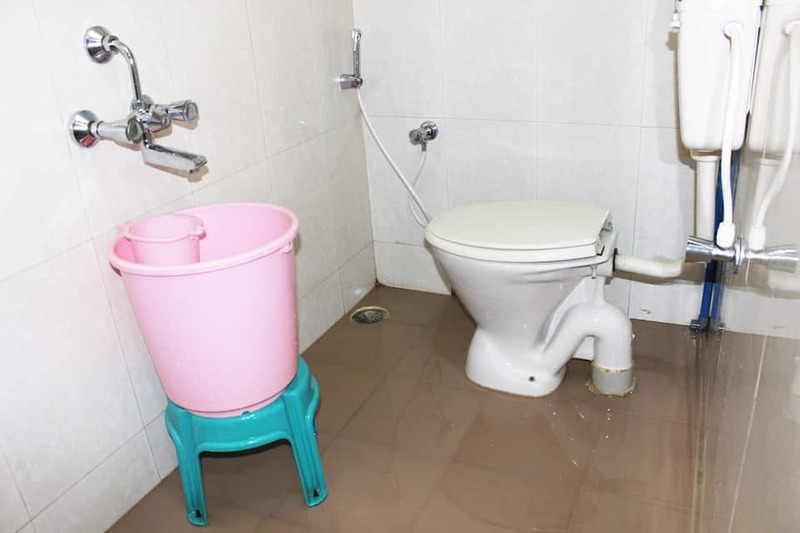 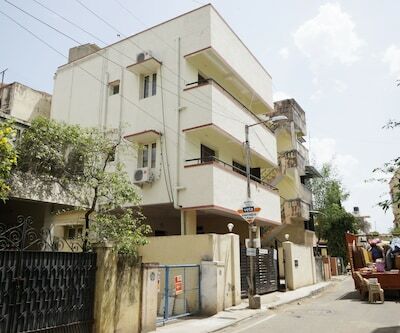 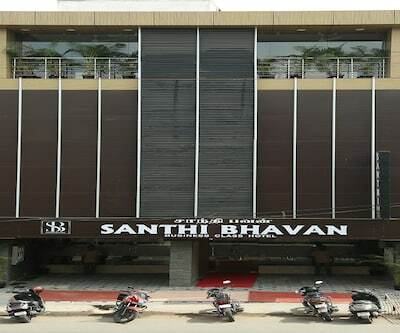 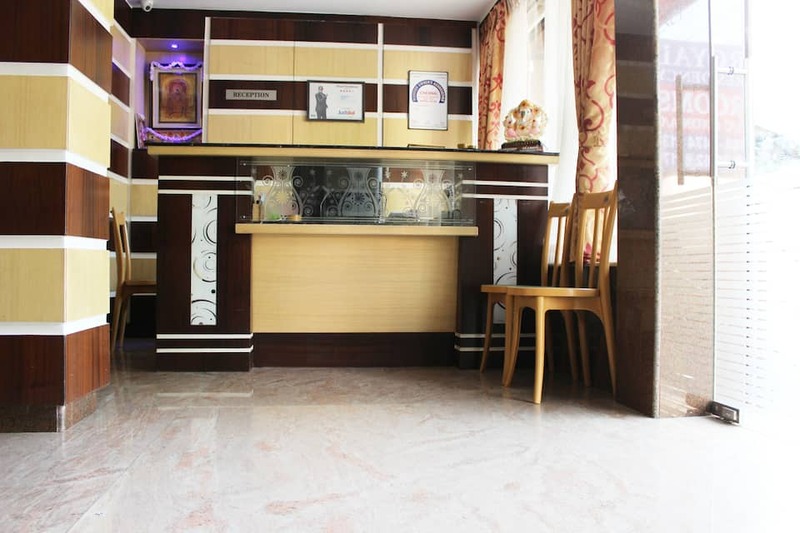 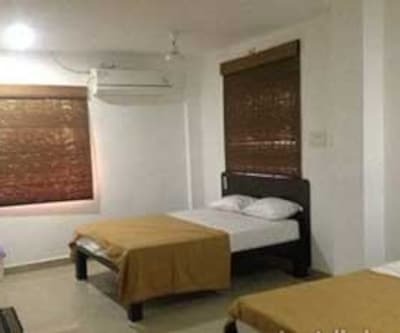 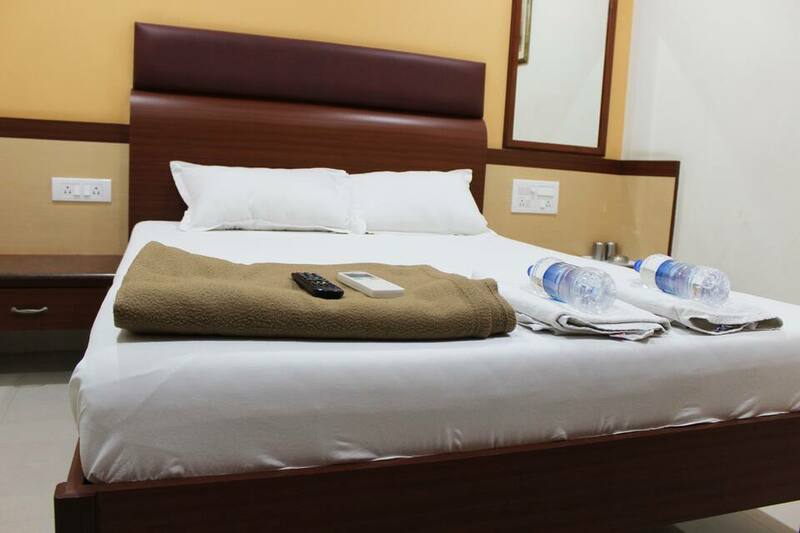 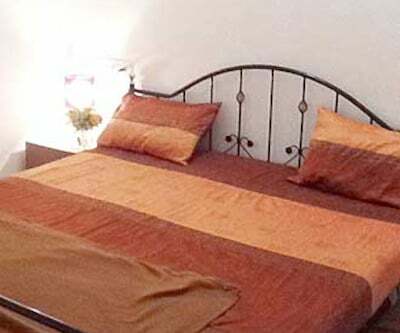 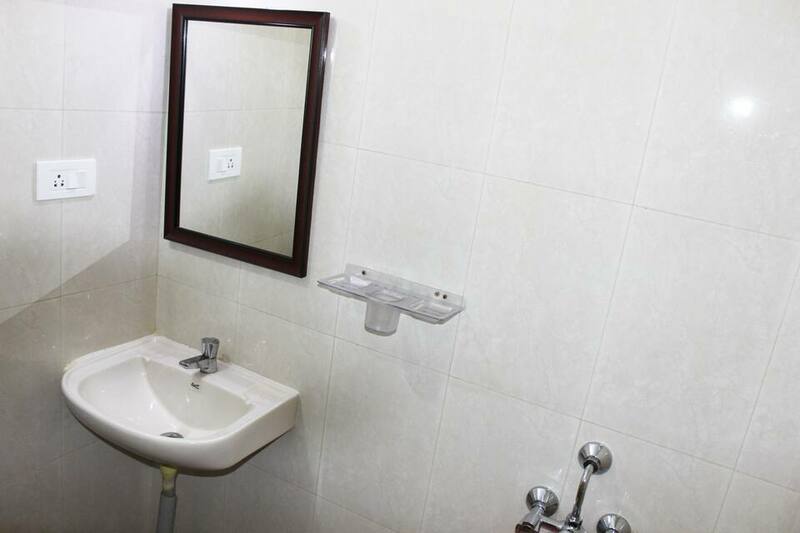 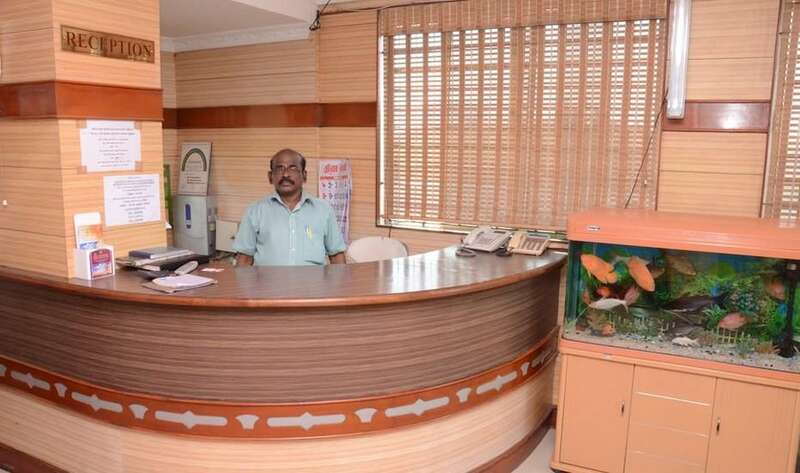 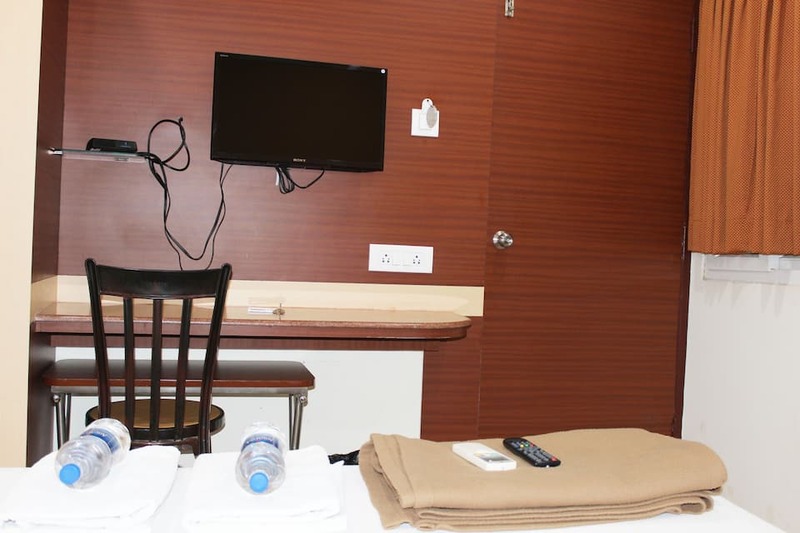 Wardrobe, air-conditioner, television, bottled drinking water, desk and attached bathroom with hot and cold running water facility are few of the amenities in the rooms. 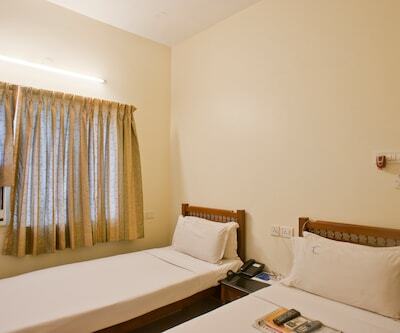 Front desk, luggage storage and parking facility are a few of the facilities offered at Royal Residency. 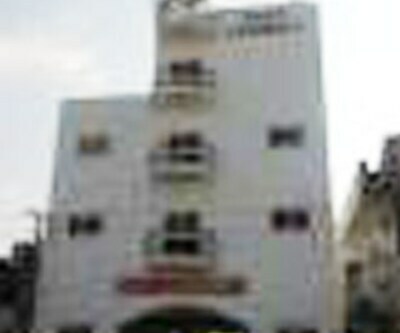 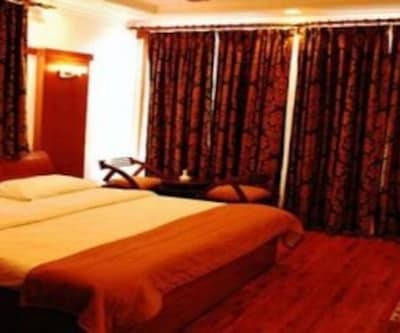 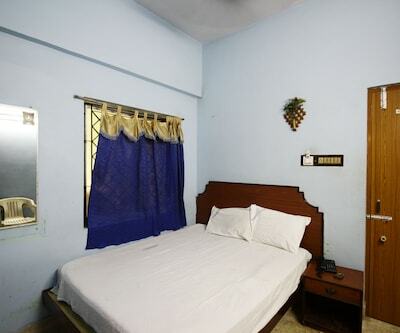 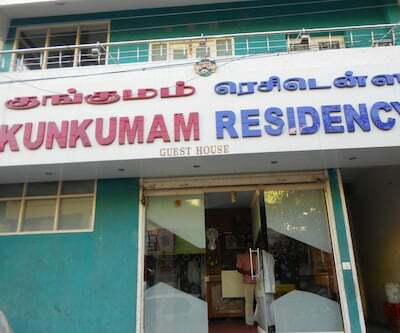 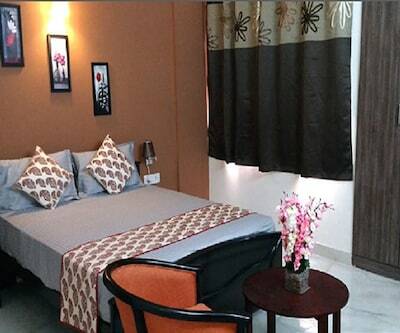 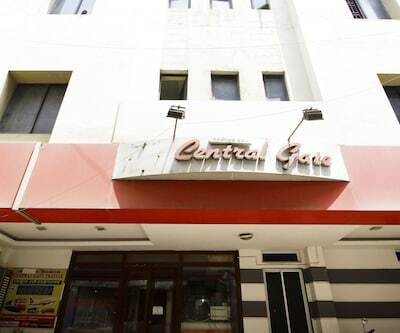 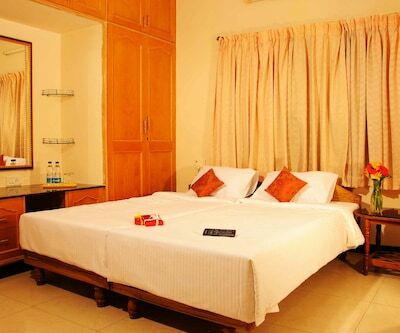 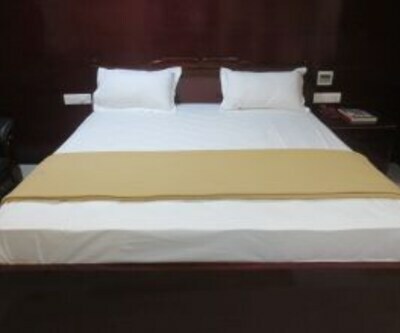 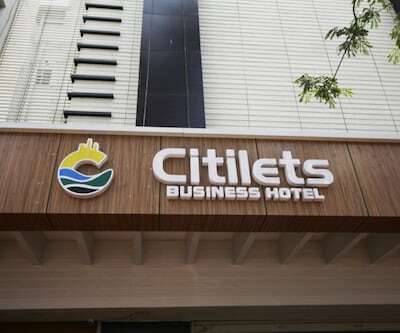 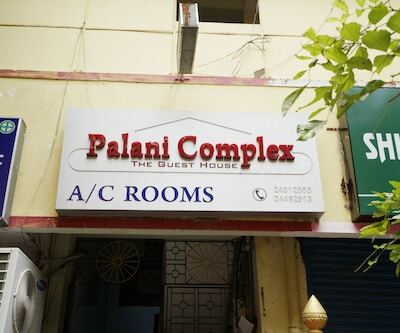 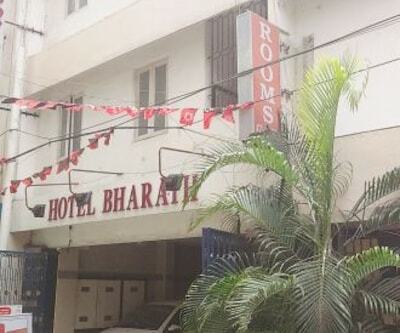 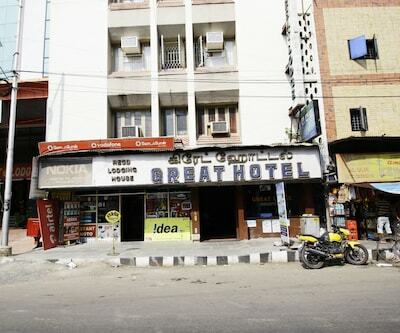 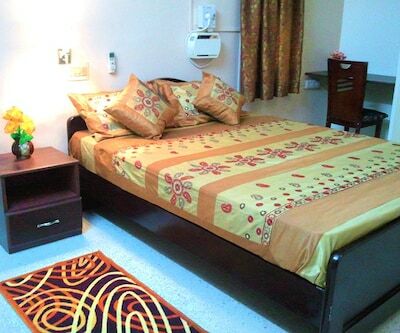 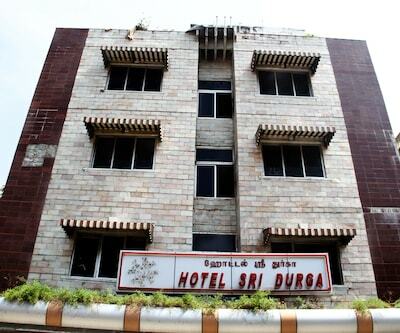 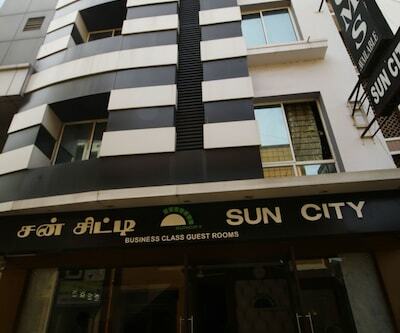 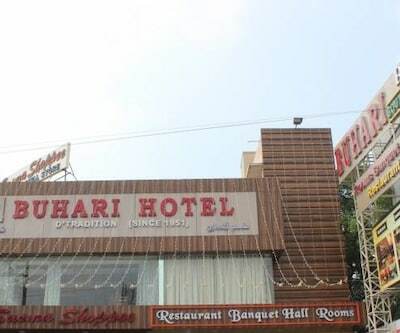 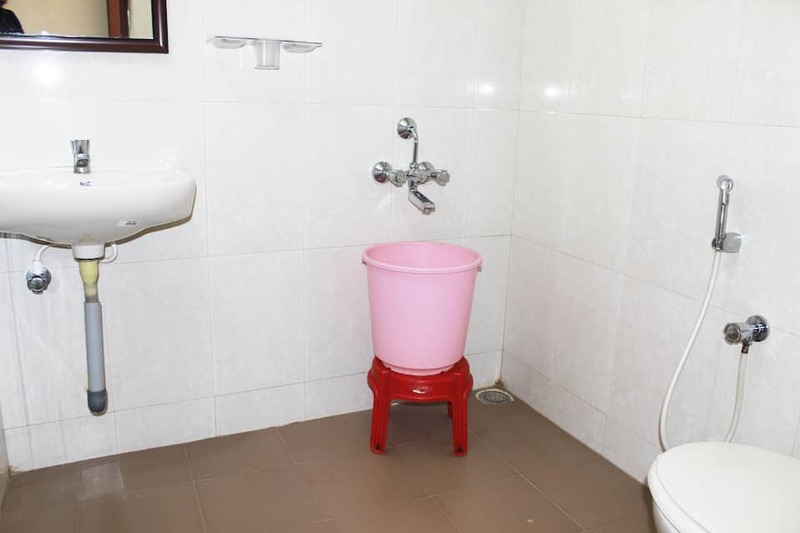 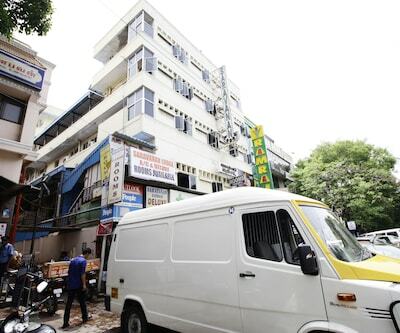 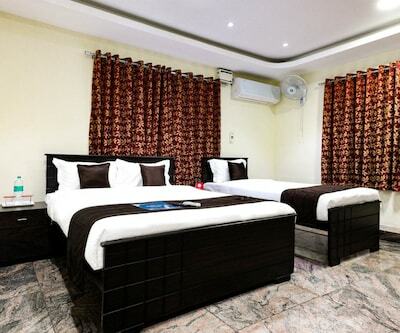 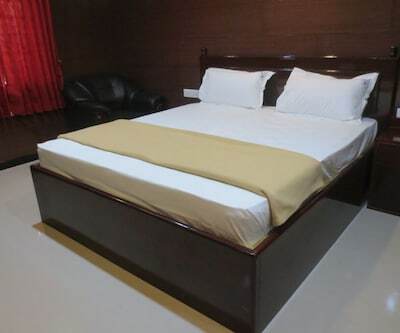 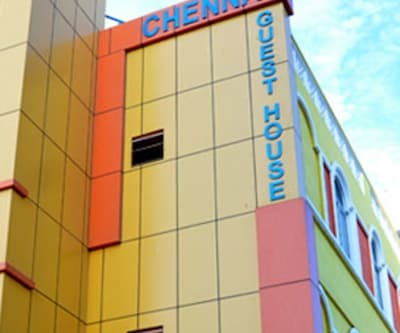 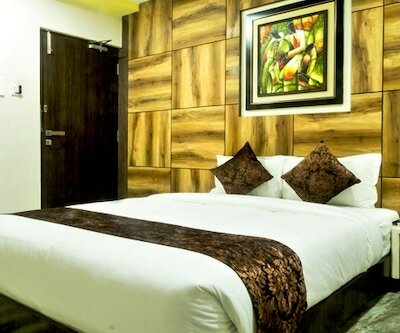 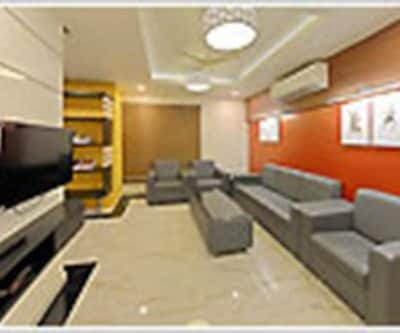 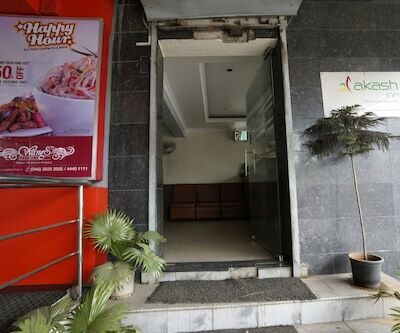 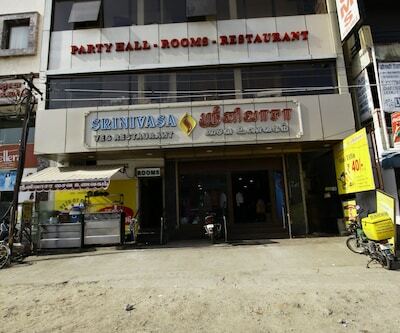 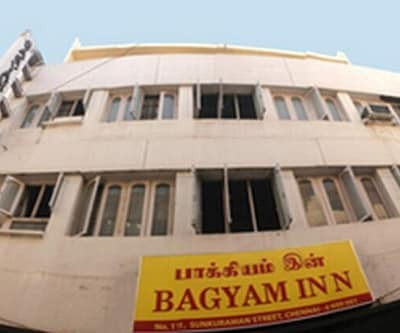 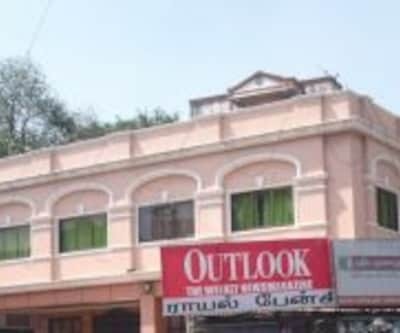 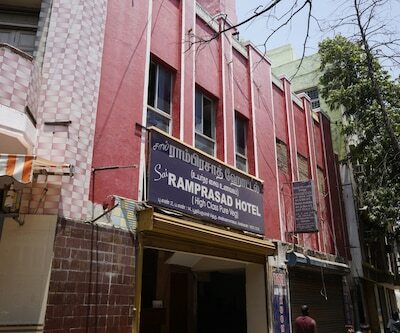 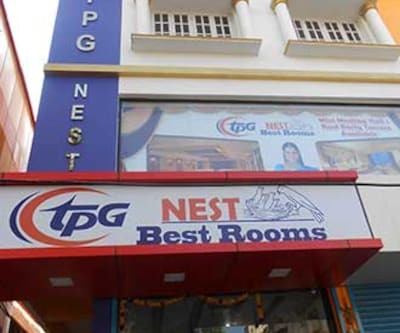 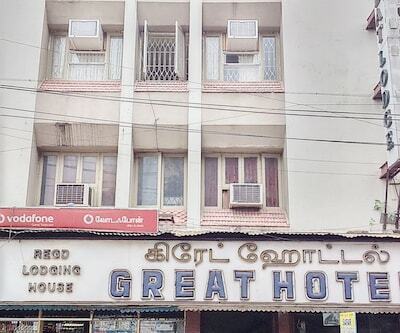 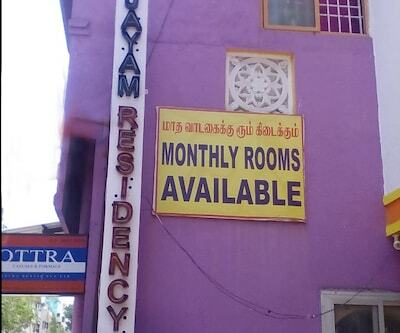 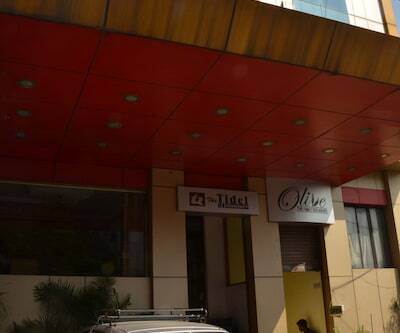 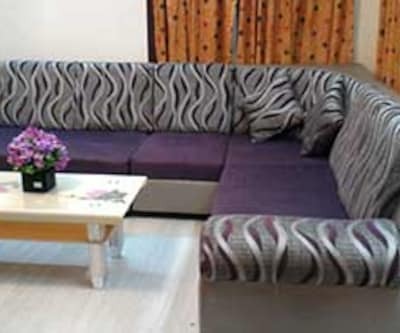 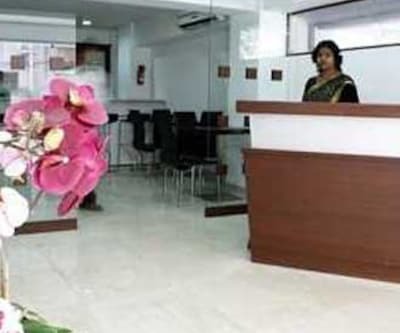 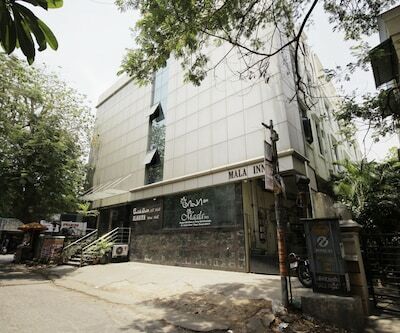 This budget in Chennai offers power backup, laundry and room service for the convenience of the guests. 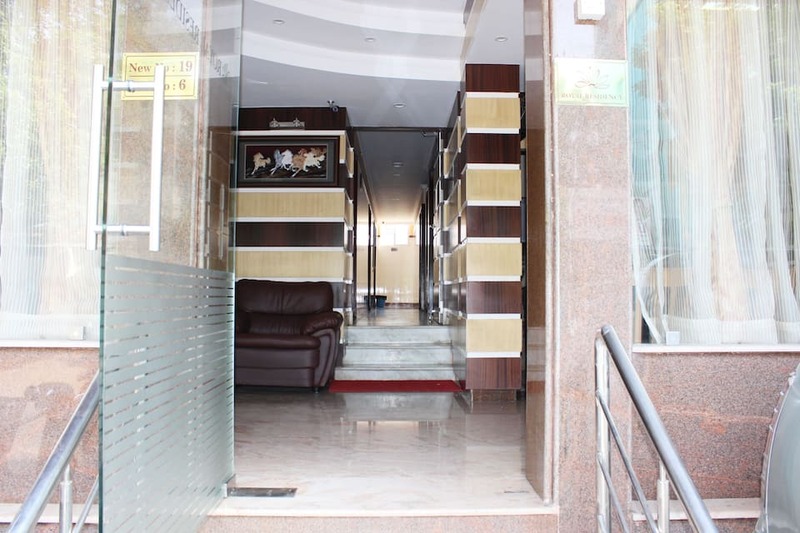 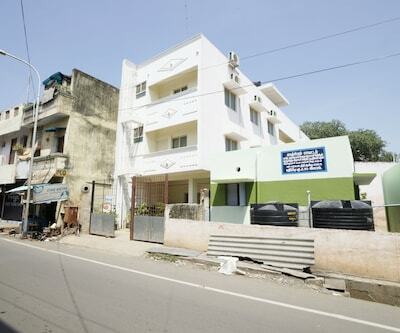 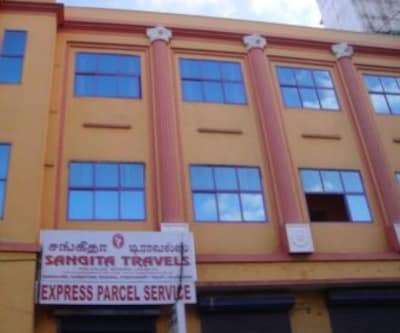 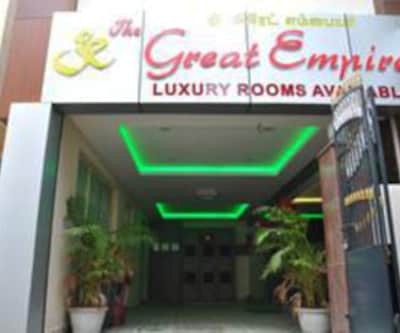 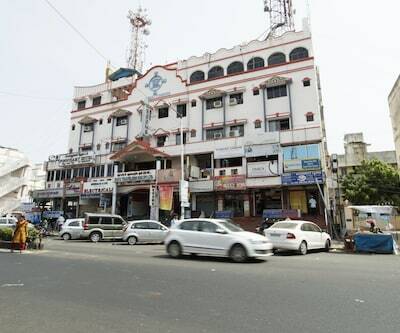 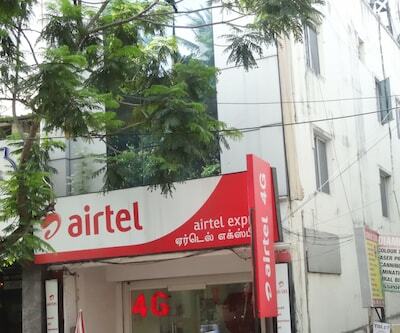 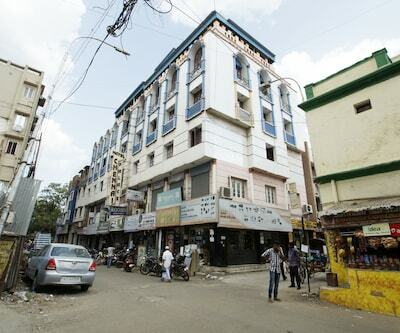 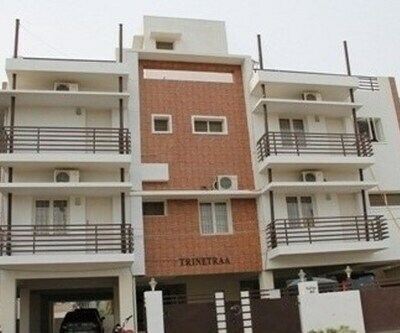 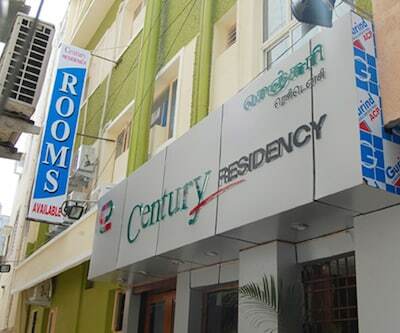 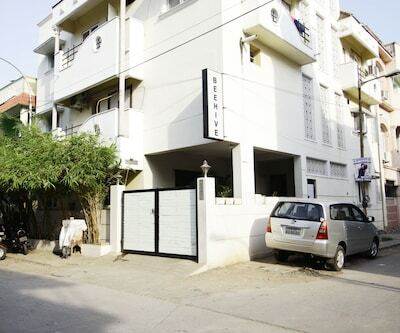 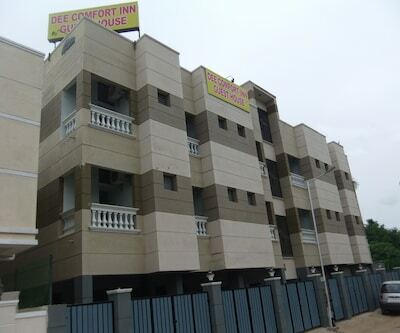 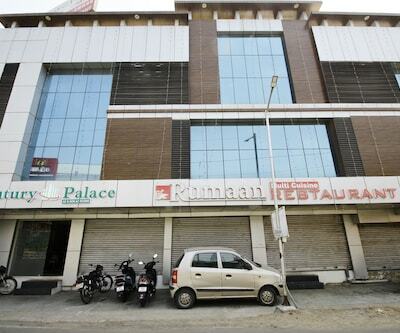 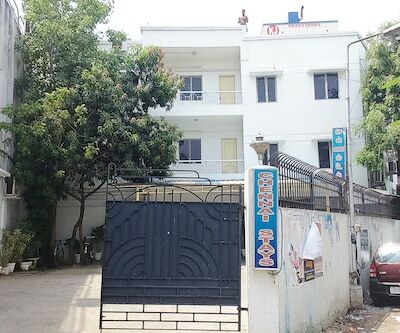 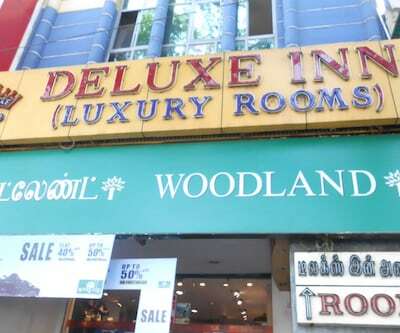 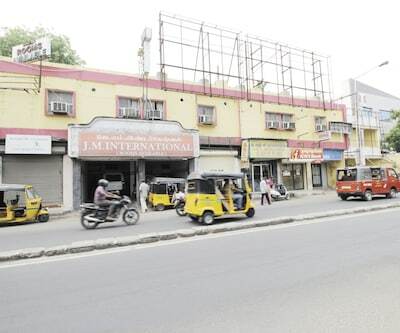 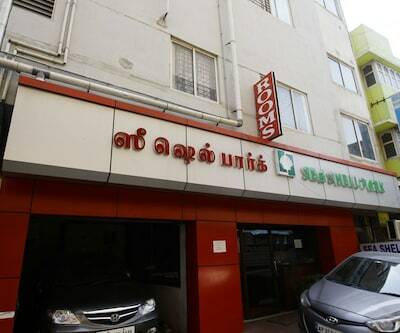 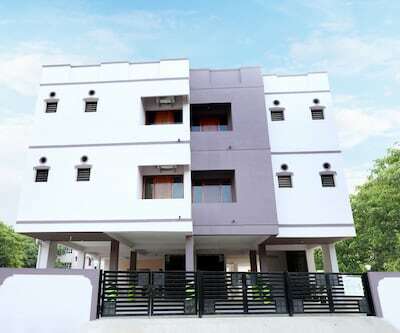 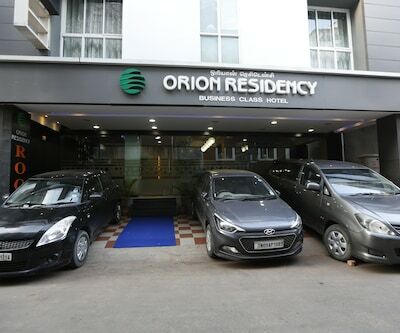 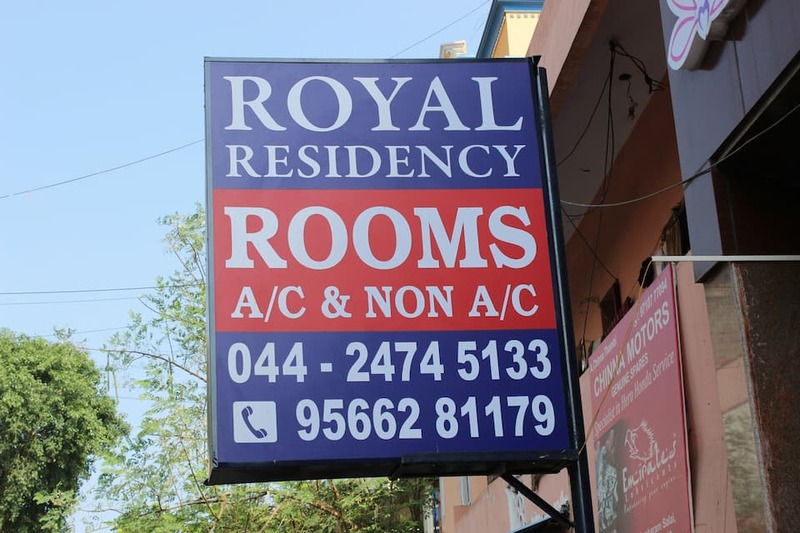 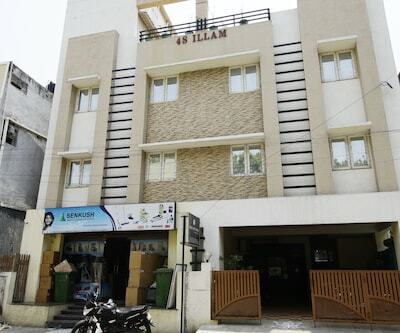 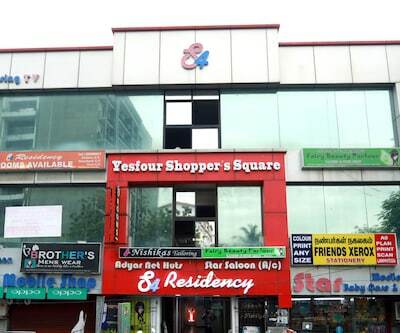 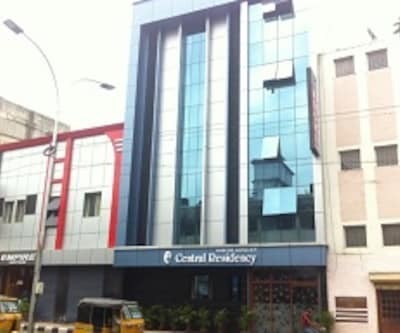 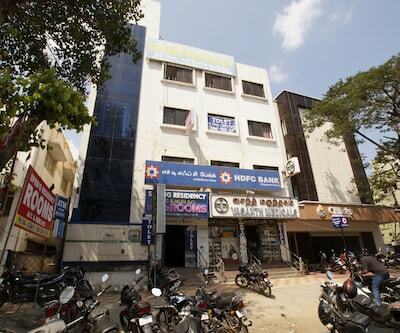 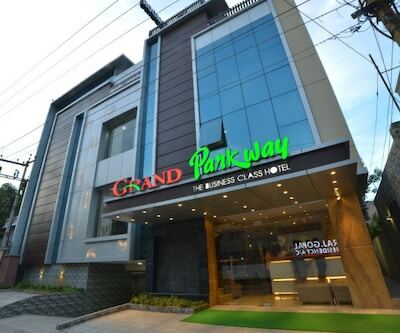 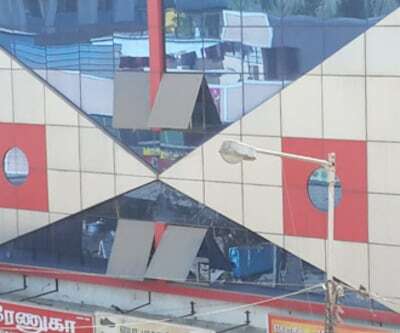 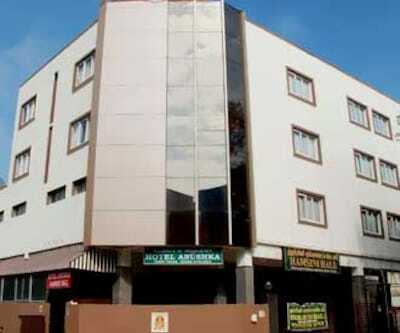 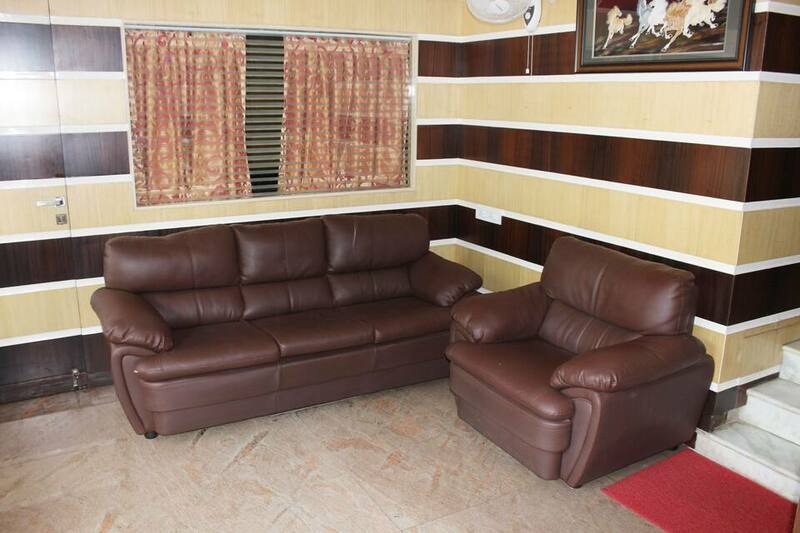 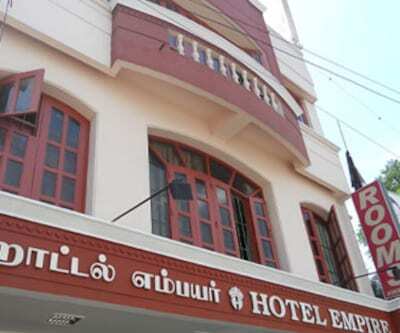 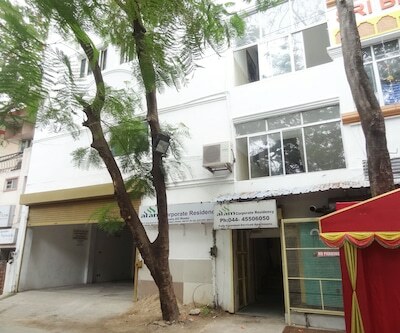 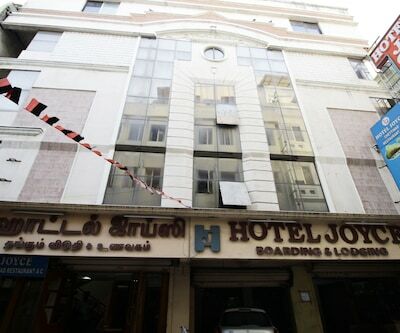 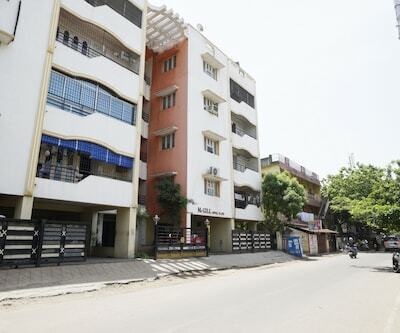 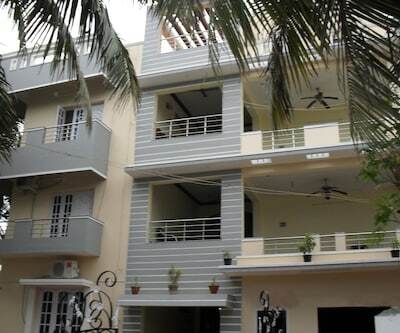 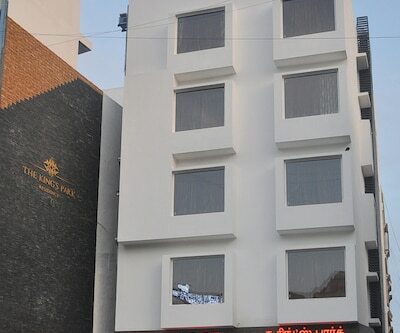 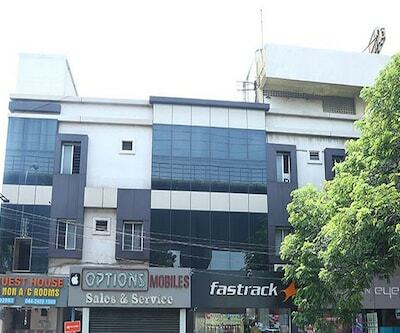 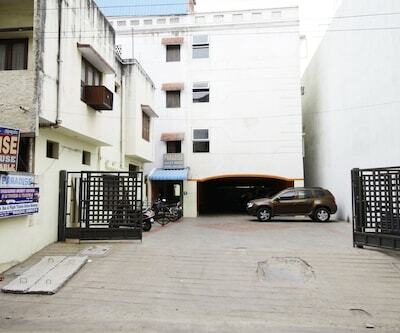 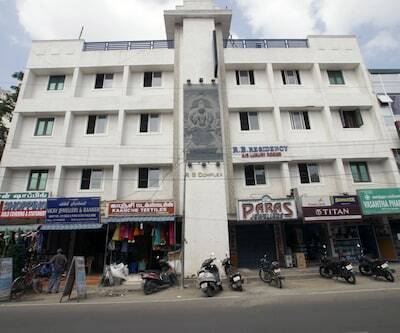 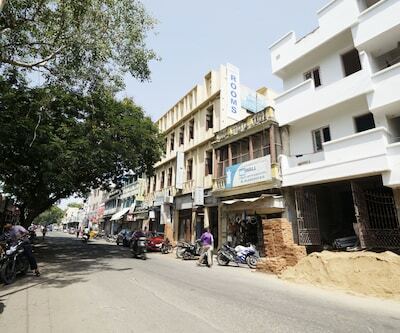 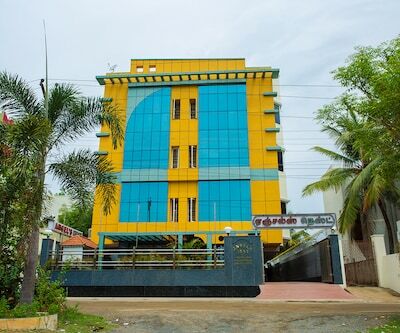 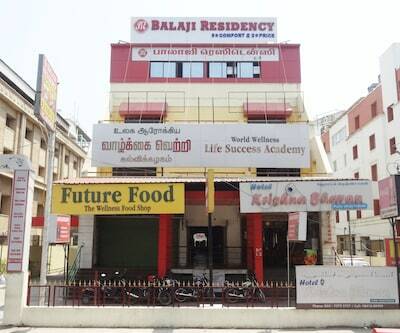 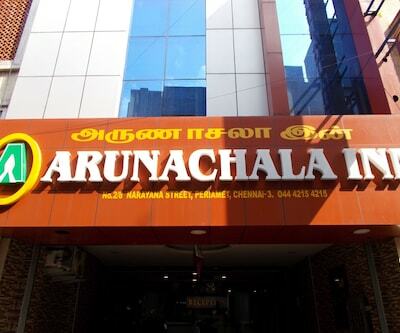 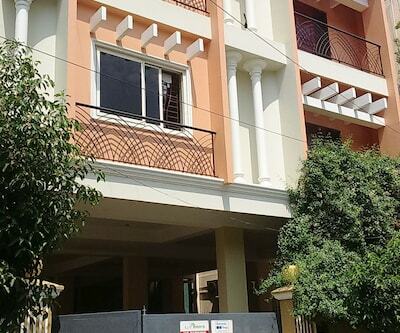 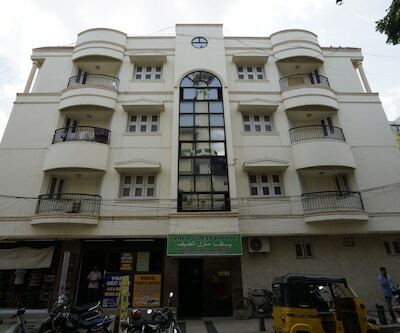 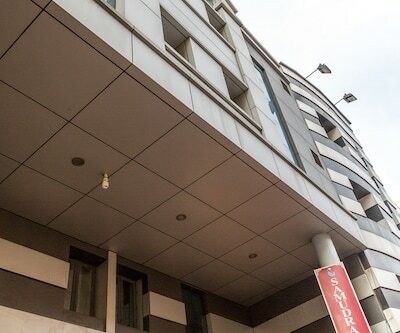 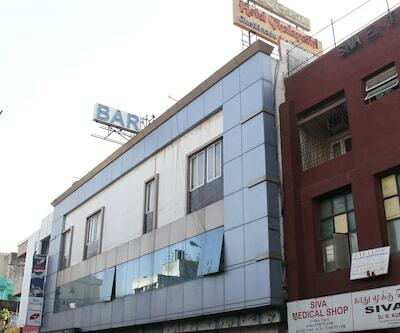 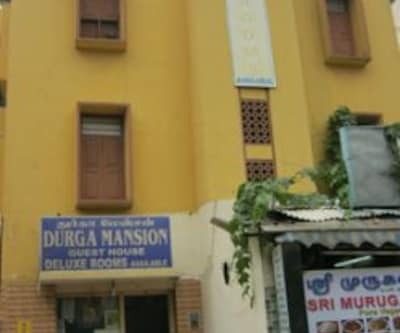 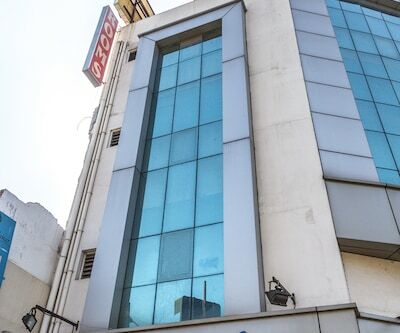 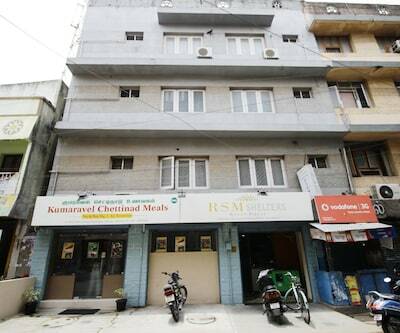 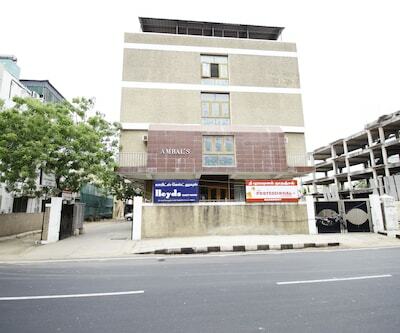 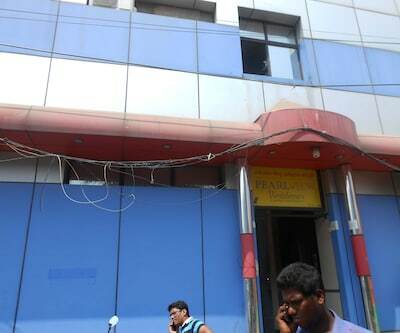 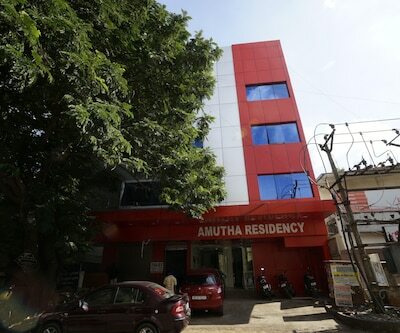 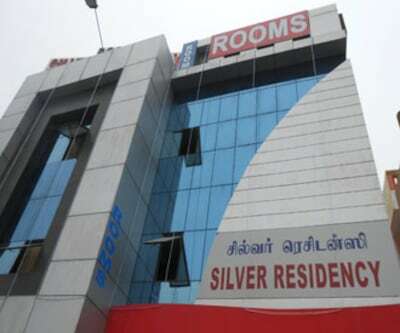 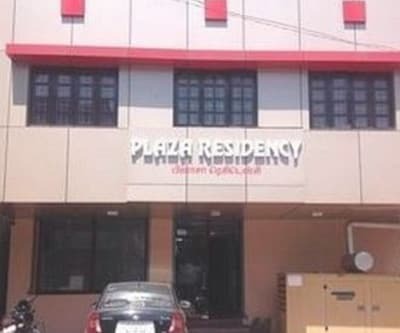 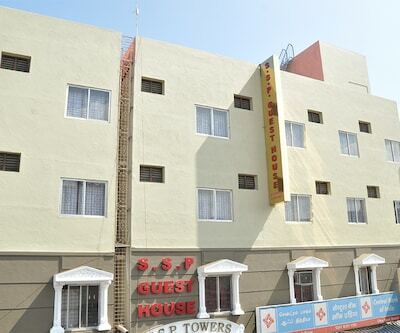 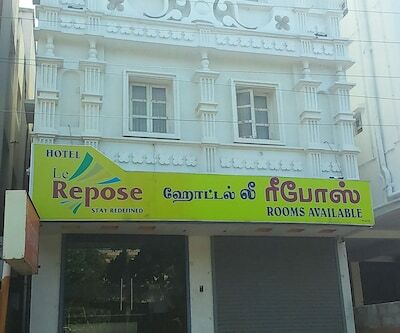 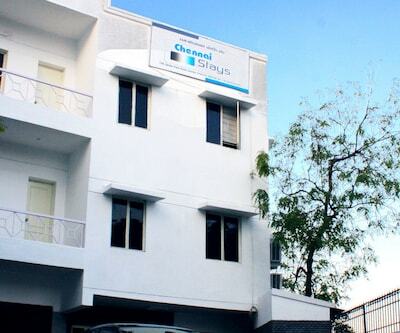 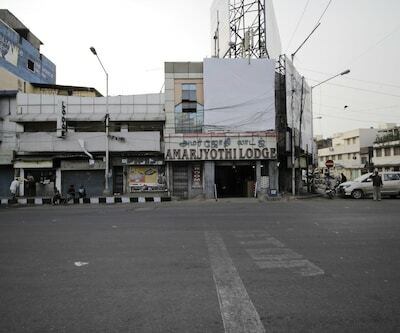 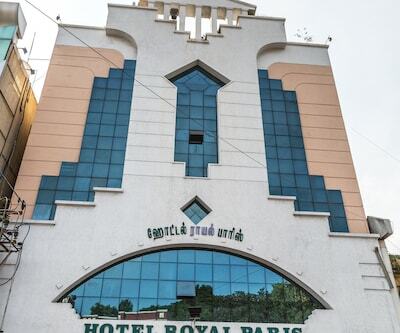 Royal Residency is close to the travel hub Egmore Bus Stand (10 km). 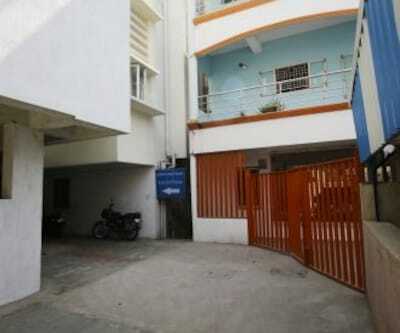 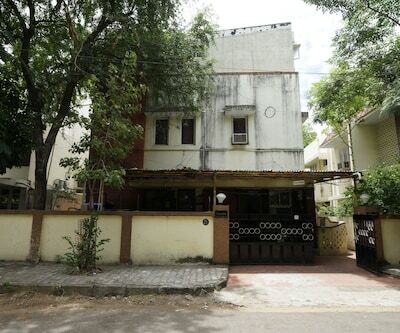 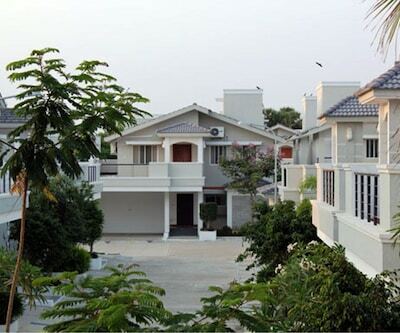 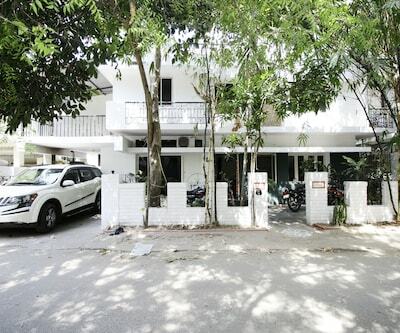 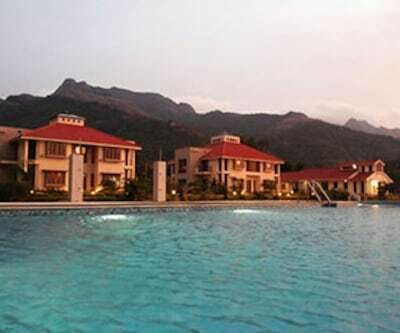 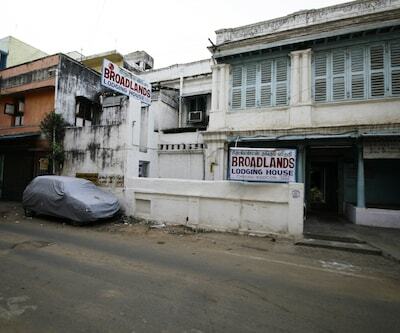 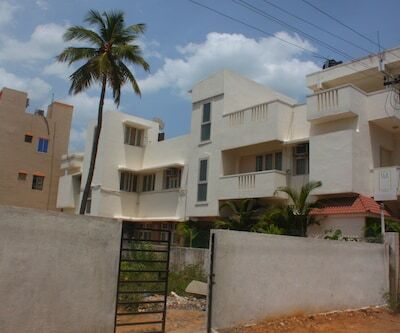 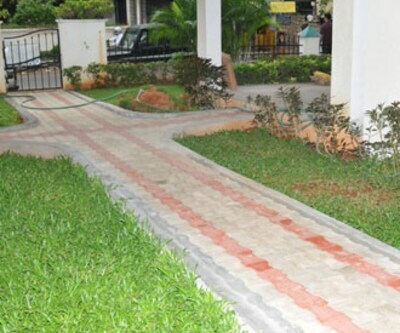 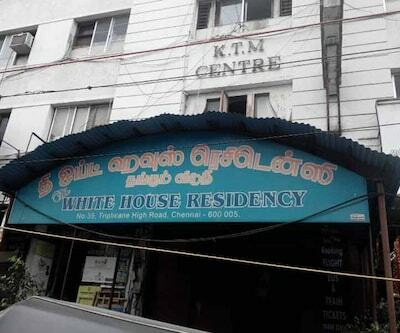 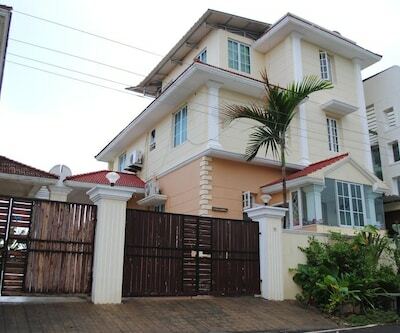 The closest airport to this property is Chennai International Airport (10 km). 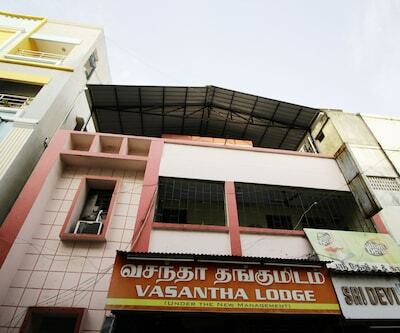 Places worth visiting are Marina Beach (9 km) and Government Museum (9 km). 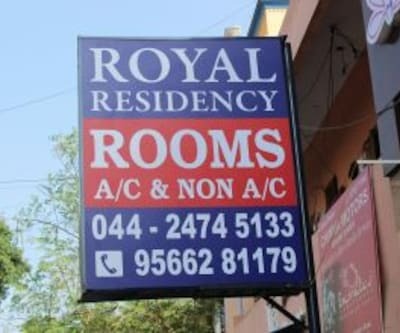 Book now and enjoy world class services at Royal Residency.